Holy Aku! Jack Is Back! Samurai Jack – one of the most brilliant and genuinely weird animated series ever is back! Adult Swim announced a new season of the exploits of the ultimate time trapped samurai today. 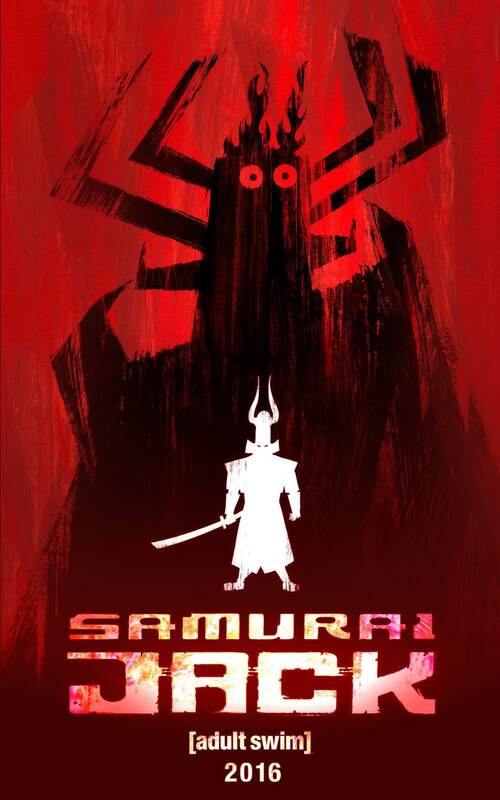 Samurai Jack returns in 2016 – the show’s long awaited new season is now in production. What you are about to see is not a trailer, nor will it appear in Sony Animation’s Popeye 3D next year. What it is is a little animation test that director Genndy Tartakovsky has chosen to share with us. It certainly looks like he nailed it! Check it out after the jump. 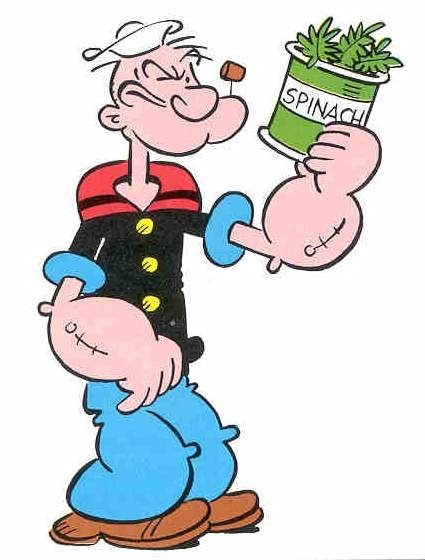 Popeye 3D is currently scheduled for a 2015 release. 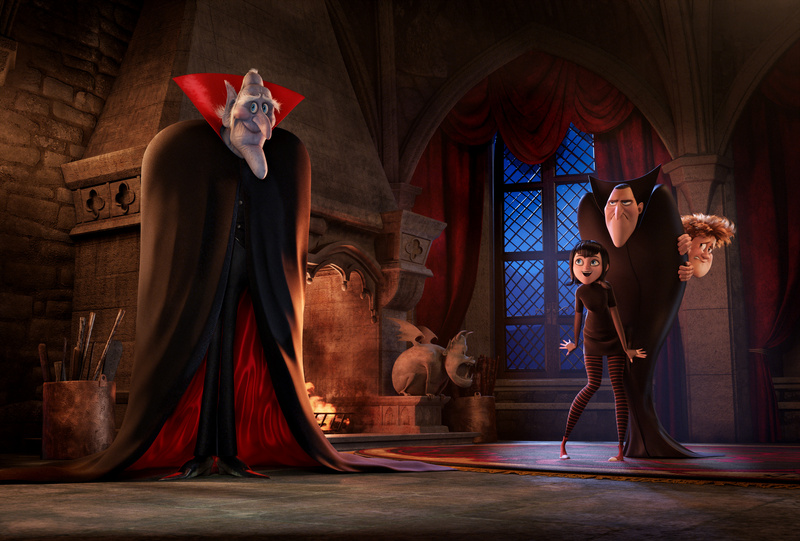 Hotel Transylvania: Familiar Elements; Fun Twists! 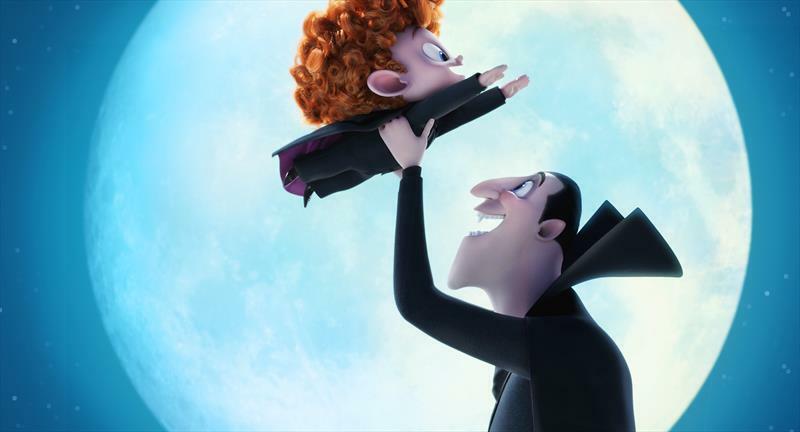 Genndy Tartakovsky – who’s given us such delights as Dexter’s Laboratory, Samurai Jack and Star Wars: The Clone Wars – has taken a time-worn plot about an overly protective father and romance between a young couple who (really) come from different worlds and given it a lunatic freshness in Hotel Transylvania.